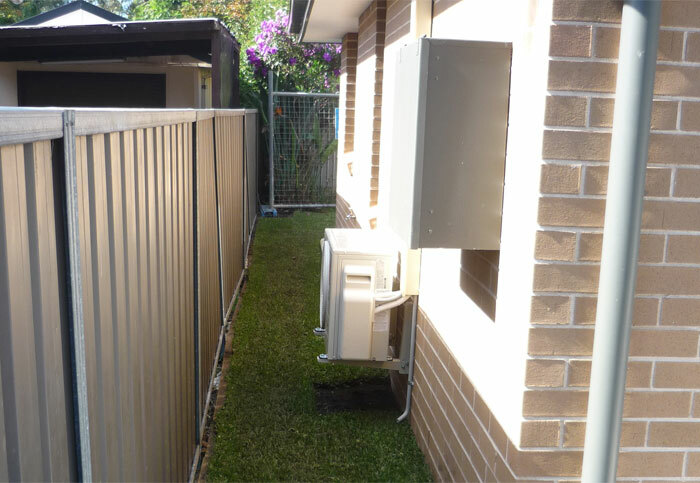 Our consistent commitment to build granny flats of exceedingly high quality is self-evident in all of our finished results. We know that providing a great service is one thing, but backing it up with impeccable workmanship is another. Our architects and engineers are experts with years of experience. Everything from our steel reinforced concrete slabs right through to the precision fitment of inclusions is performed with exceptional attention to detail. 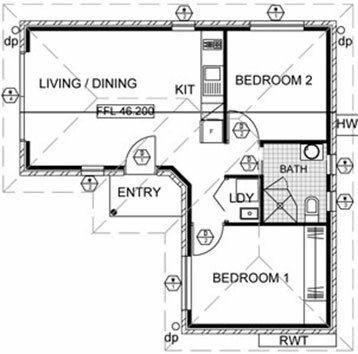 Get in contact today with one of our professional granny flat consultants & let’s turn your dreams into a reality. 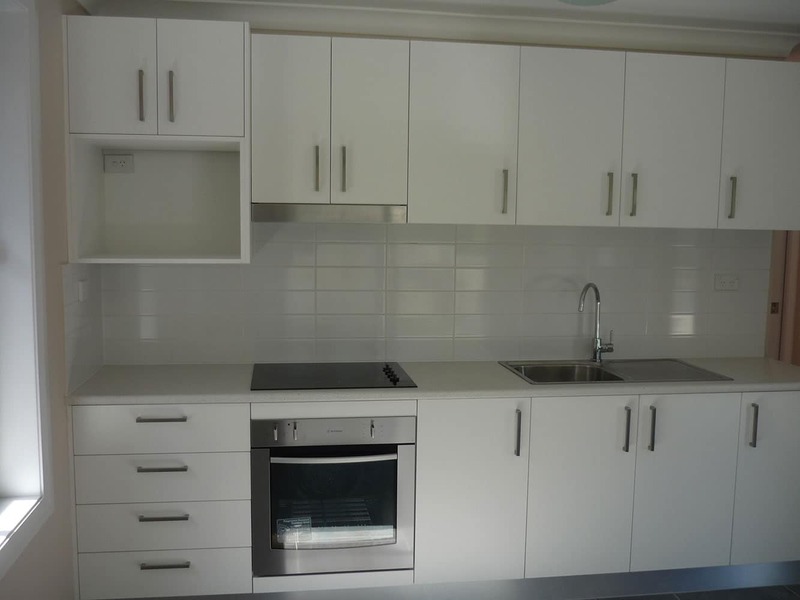 The Kings Park granny flat building services we provide up backed by industry standard warranties. 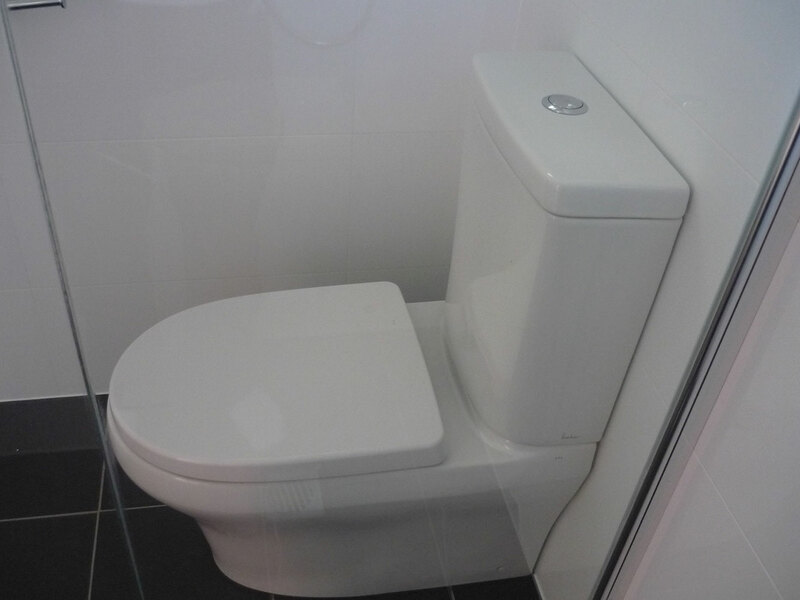 We have a wide range of modern modular designs to choose from. Our architects work hand in hand with our in-house certifiers so you’re guaranteed a super-fast building approval. 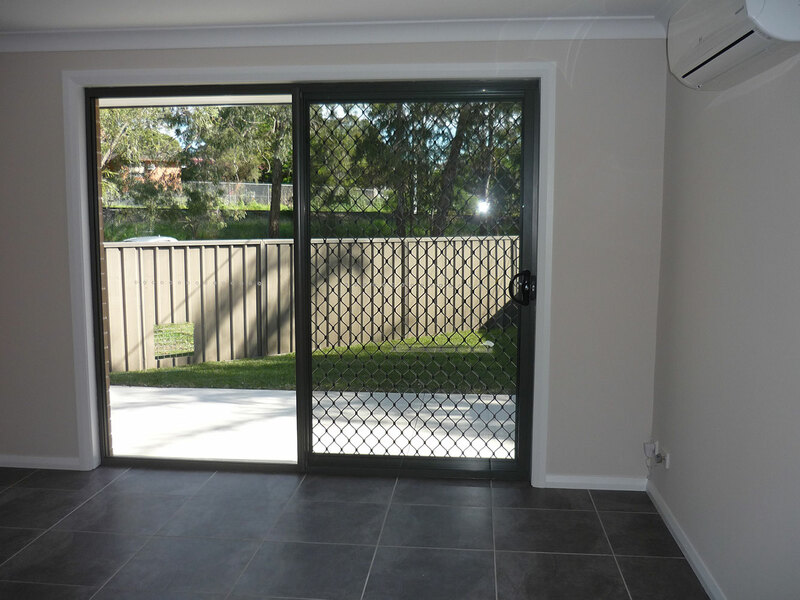 All of our Kings Park granny flats come with a range of quality inclusion packages which have been tailored to suit different budgets. Our workmanship is built to last and is often labelled as flawless. 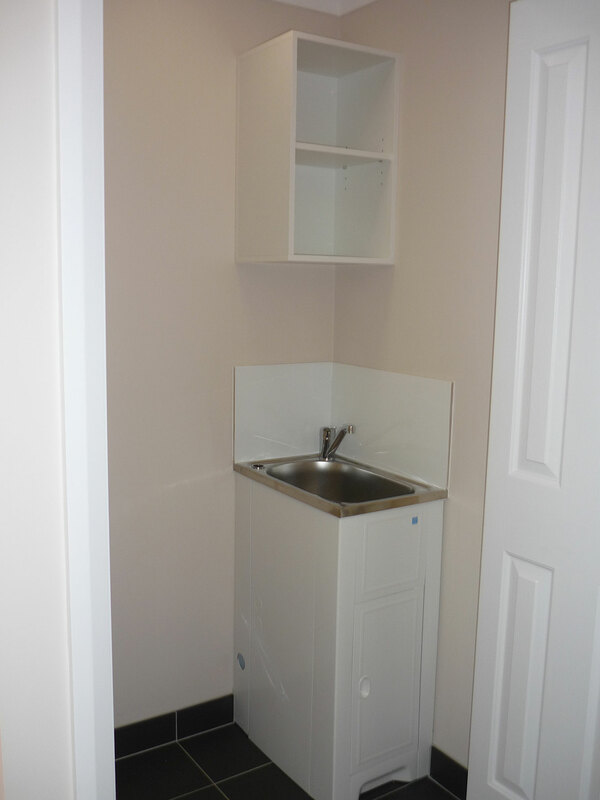 Give us a call today and find out how we can help you build the granny flat of your dreams. 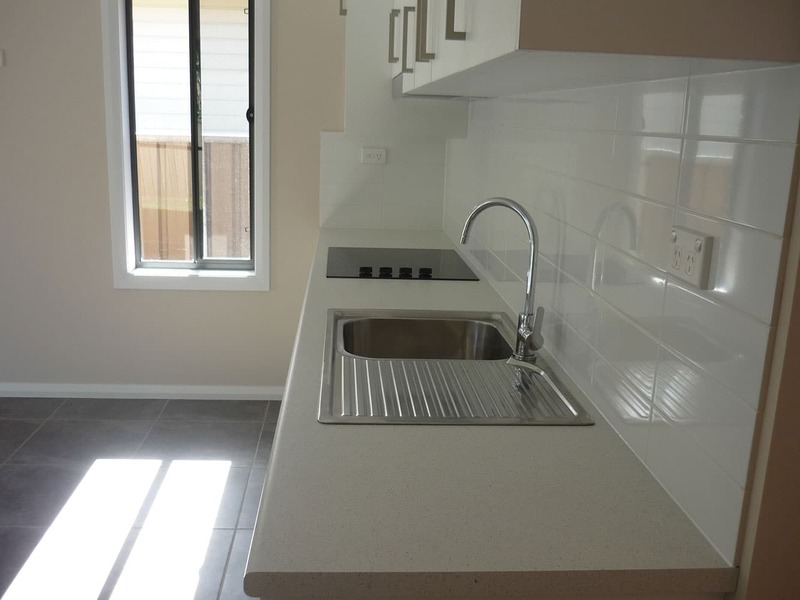 This Kings Park project was introduced to us as an approved DA Brick veneer granny flat. The owner had gone ahead and had approved this on his own using his own builders and architects. Before we were able to lodge the CC with our Private certifier we came across a lot of potential errors which could’ve proved disastrous if we had of followed the original design & documentation. Ravi was a civil engineer & although some of his requests were not ordinary we were able to find a workable solution. Firstly, the engineering was under designed for H class soil classification however the area is renowned to be engineered Fill and was a ‘P’ (problem) site soil Classification. The roof structure was drawn and designed incorrectly and also didn’t seem to work. 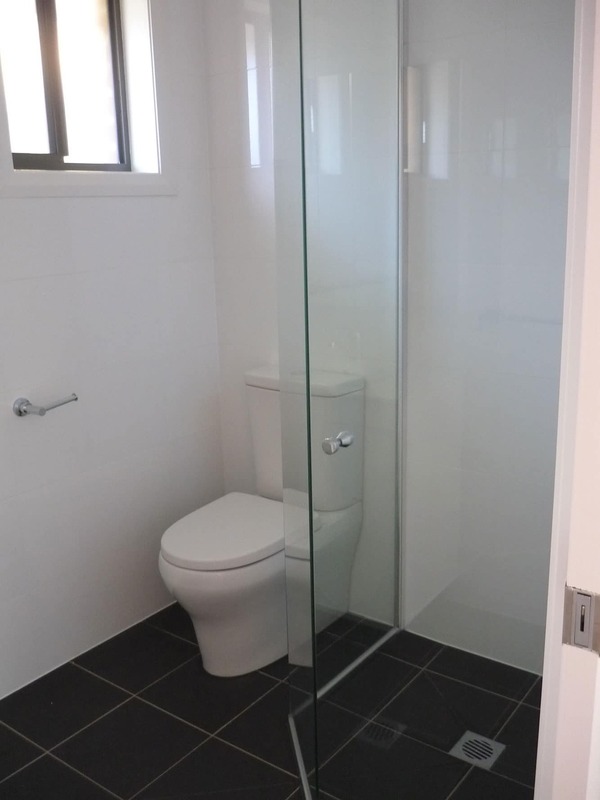 The bathroom being small was also incorrectly configured so the shower door couldn’t open and the wall thicknesses were all drawn with incorrect measurements. It took about 3 weeks of consulting with Ravi and we obtained a nice result at the end. 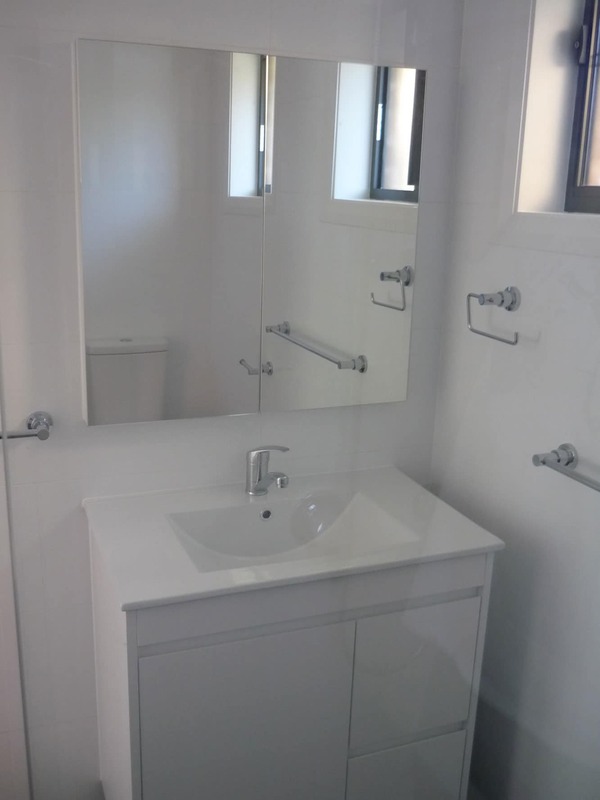 Our reputation within the Kings Park granny flat building industry is unsurpassed and we’ve secured this reputation via our non-wavering commitment to quality workmanship. 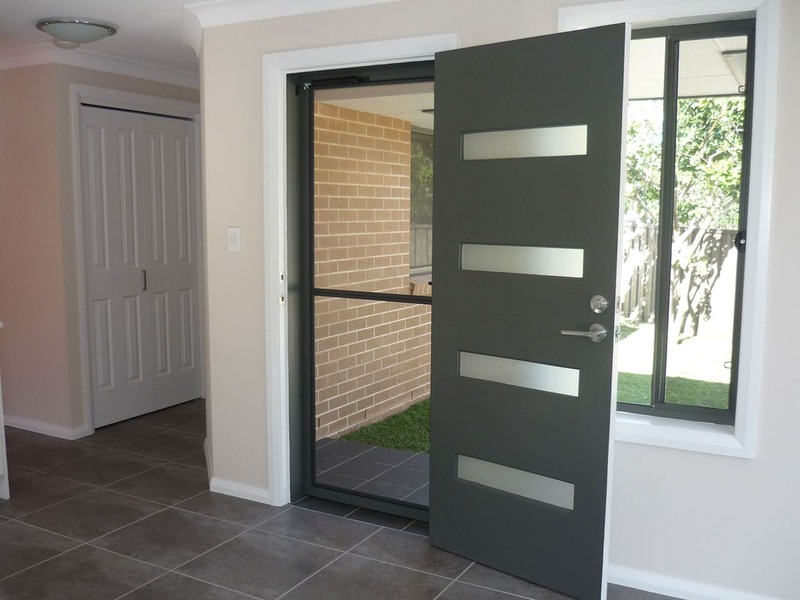 Our highly experienced licensed builders work in Unison with our architects so your Kings Park granny flat will be built by a close-knit team of experts. If you’re ready for some more space or you want to create a rental income from your property then give us a call today and’s find out just how affordable we are. 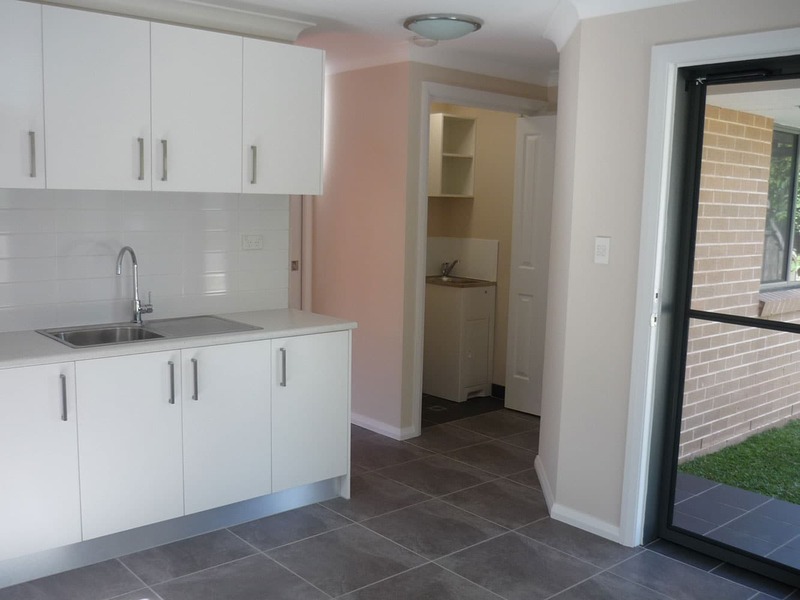 Whether you live in Kings Park or the surrounding suburbs our affordable granny flat packages are just what you’re after. 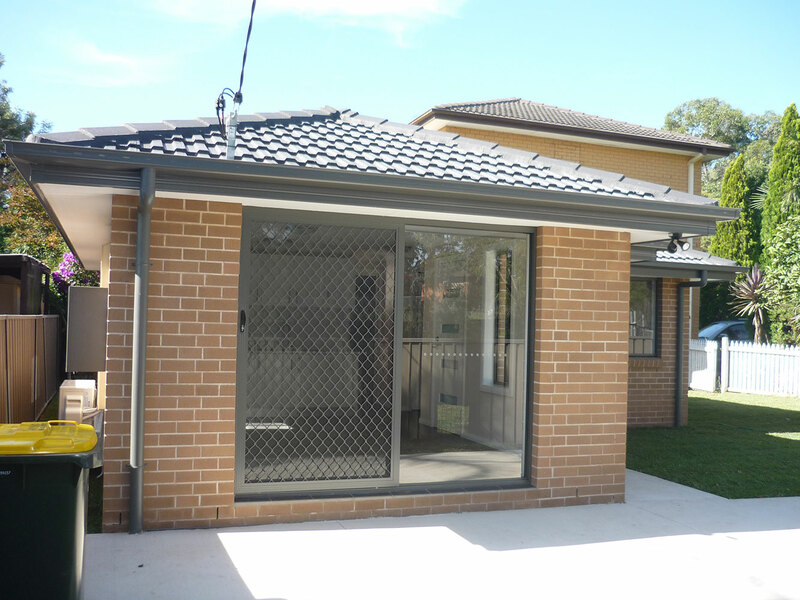 We build granny flats in the surrounding suburbs of Cambridge Park, Claremont Meadows and Penrith also so get in contact with one of our professional granny flat consultants today. You can choose from a wide range of modular designs and complement those designs with internal and external inclusions packages to suit your budget. 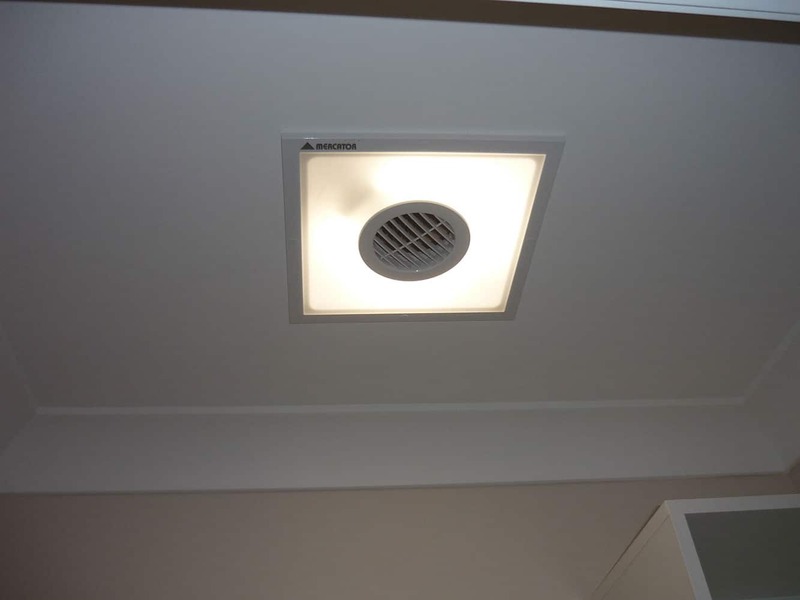 Call us today on 1300 830 176.